Lots of activities are planned for Active School Week over the next eight days. Good weather is forecast and Melina is joining us on Monday to lead the charge. You can start here by getting up and joining Mr. O´Flynn´s class in their dance. 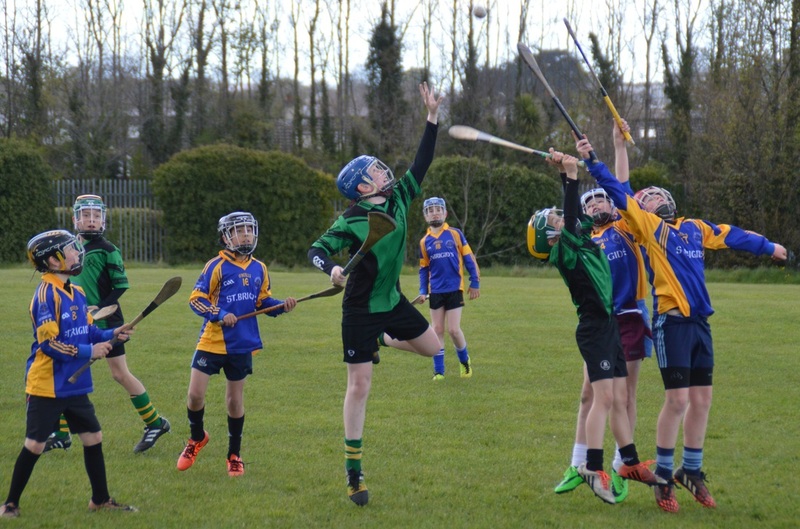 The school hurling season is now getting going with training and matches for boys of all ages. Contact Mr. Reale for details. Latest cross-country photos.Video click here. Faughs U11s playing against Na Fianna. Great to see so many of our past pupils collecting medals after a successful schools´hurling season with Terenure College.